The Brain and Nerves are responsible for controlling all of our body’s movements and responses by transmitting signals to and from different parts of the body. The brain is the control center for these signals and the nerves transmit these signals throughout the body. These signals travel very fast and the responses are usually very short-lived. The brain and nerves also serve a major role in who we are as a person. 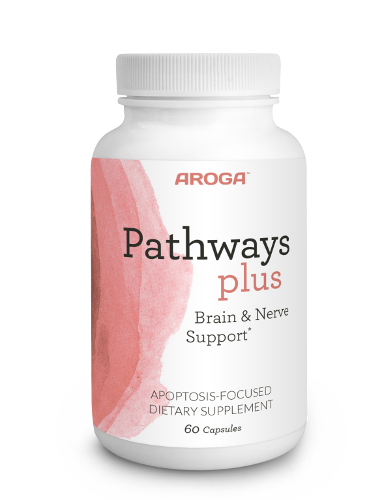 Aroga Pathways Plus Brain and Nerve Support provides nutrients, not normally found in the modern Western diet, required for the nervous system to be rejuvenated and function optimally. 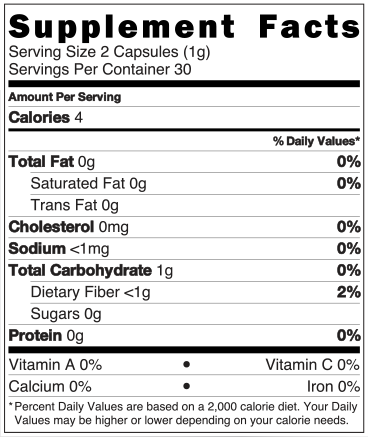 Each capsule (all-vegetable) of Aroga Pathways Plus Brain and Nerve Support is based on cutting-edge cellular science, and consists of 100% plant-based nutrients, contains no fillers or binding agents and is hand-filled in the USA.